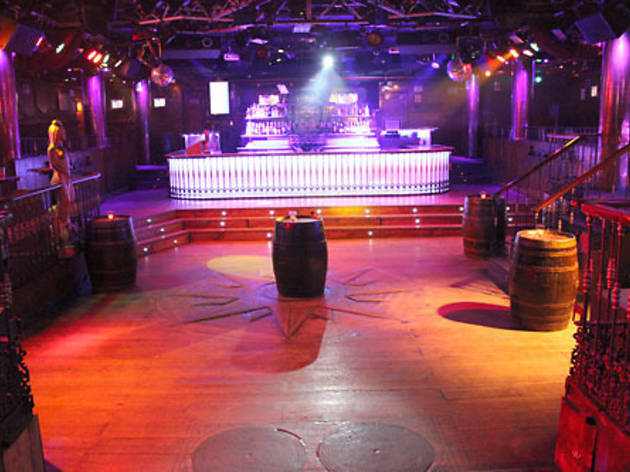 This club is popular with university students and is decorated with compasses and barrels. 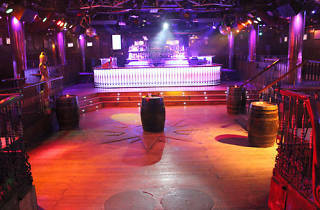 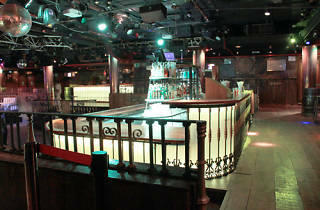 It’s large and divided into a number of different areas including a stage for concerts, a dance zone where a DJ plays the latest chart toppers, an area with tables and armchairs where people rest after having the first drinks of the evening and an imposing bar with a classic list of drinks that will satisfy all tastes. 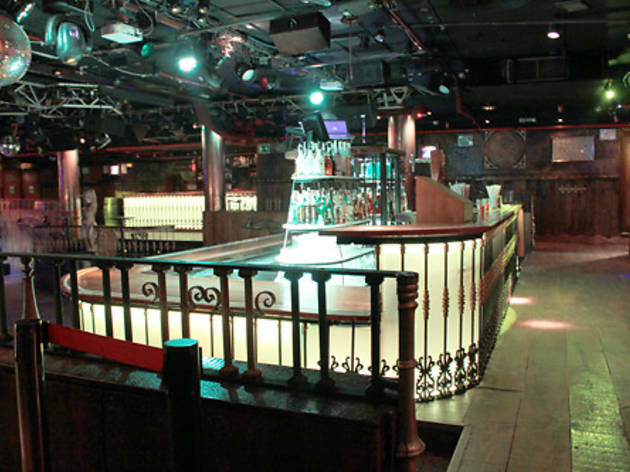 It’s usually frequented by twentysomethings who are still at university but that varies a lot when there’s a concert.